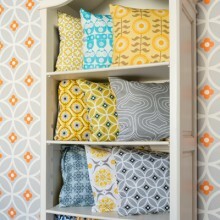 Designer Verity Wilkinson brings us a fresh, vibrant range of wallcoverings and cushions. 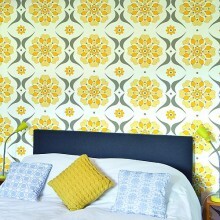 Exclusively available at wallpaperdirect. Following on from the amazing sucess of her first collection, Verity has brought together some new patterns for us exclusively; reflecting her passion for mid-20th century design. 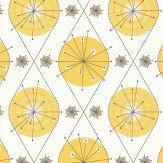 These new pattern include a fun 70s flower power motif in this delightful 'Mod Meadows' design and some easy to use retro tile effects and the stylish 'Sailing Boats' design and many more all in her trademark colours of olive, sunshine yellow and grey. 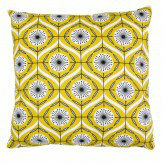 A beautiful collection of cushions from Layla Faye. 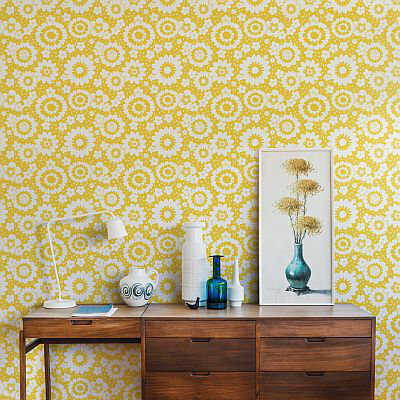 Featuring contemporary, geometric designs with a retro twist, this collection is perfect for achieving a look that combines classic colours echoing the 1960s and modern style. 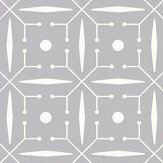 Co-ordinates with the gorgeous wallpaper collection by Layla Faye. 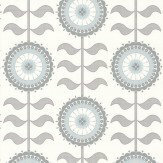 We are delighted to bring you exclusively, this brand new collection of wallpapers from Layla Faye. 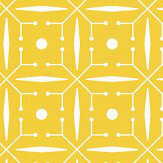 Bold, bright retro prints with a refreshing modern twist – these are designs for today’s busy lives. 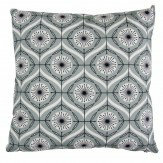 Taking their inspiration from the countryside these pretty flora motifs and delicate symmetrical patterns combine with bolder graphic designs inspired by travel. All brought together with a subtle palette of cornflower and midnight blue, sunburst yellow and olive greens with a range of greys. Easy to hang – paste the wall product.